Never, ever Scrub a Toilet Again! This is a badplantmommy subject line. Thx, bpm! Re: Never, ever Scrub a Toilet Again! 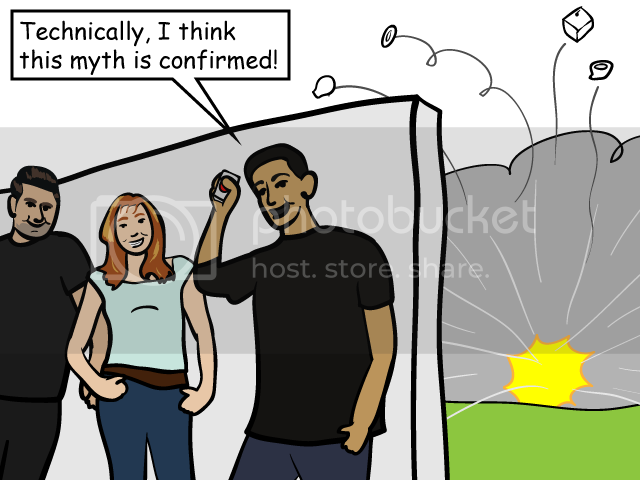 I'm pretty sure this comic could serve as boilerplate summary for each Mythbusters episode. But look whose toilet it was! They left debris? That's less explosive than they usually do. LOL! 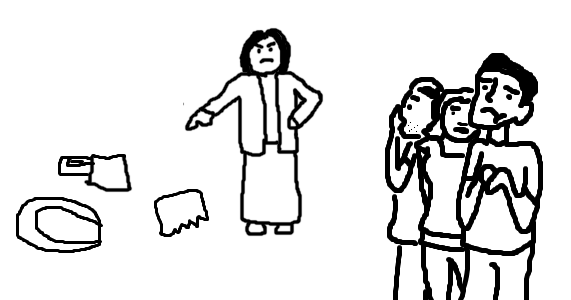 I liked the first comic, but also loved that Toilet Woman showed up too.